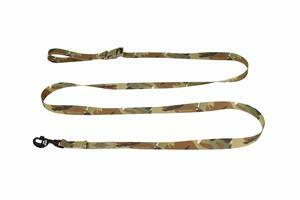 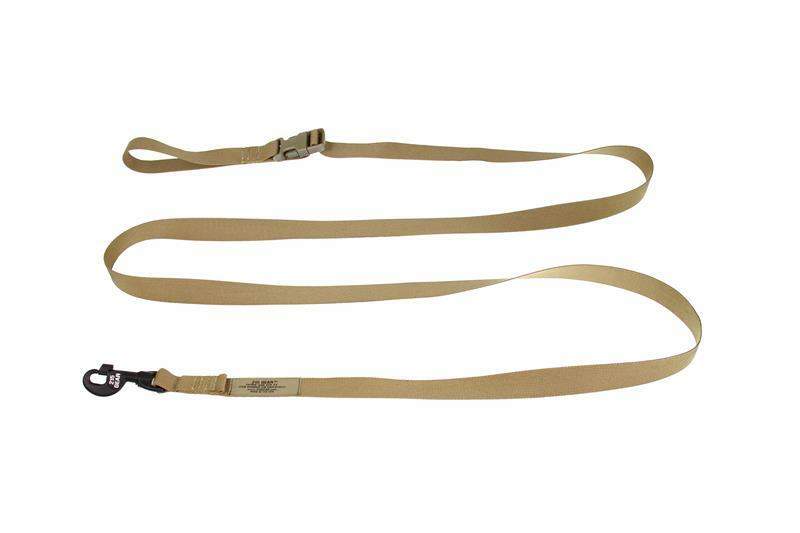 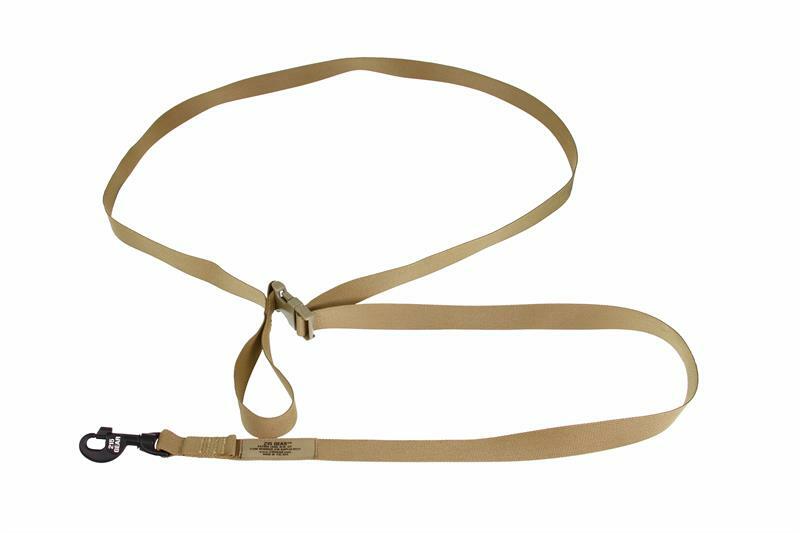 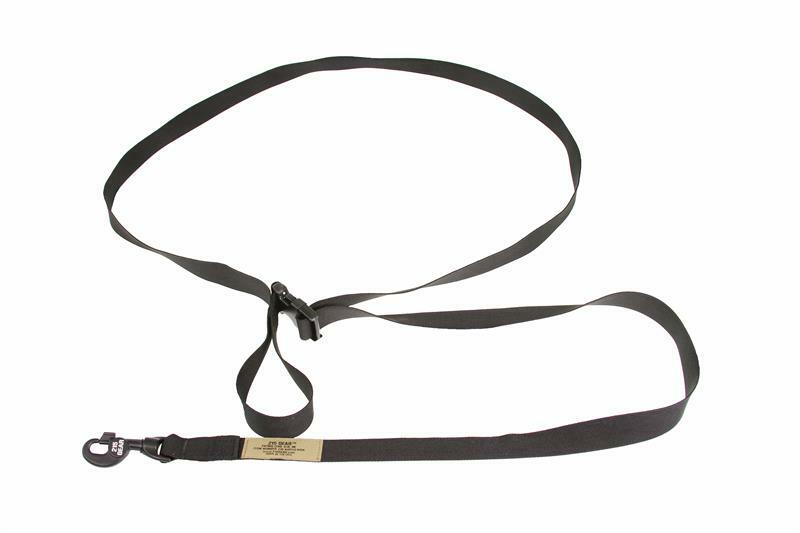 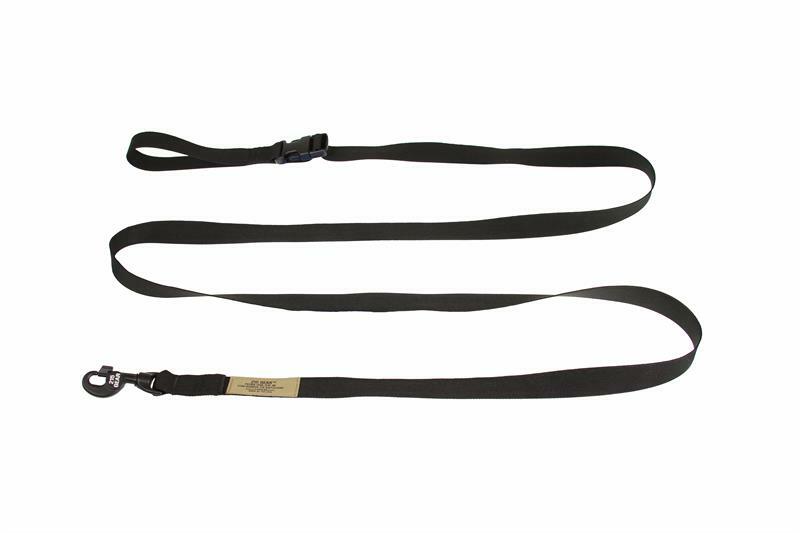 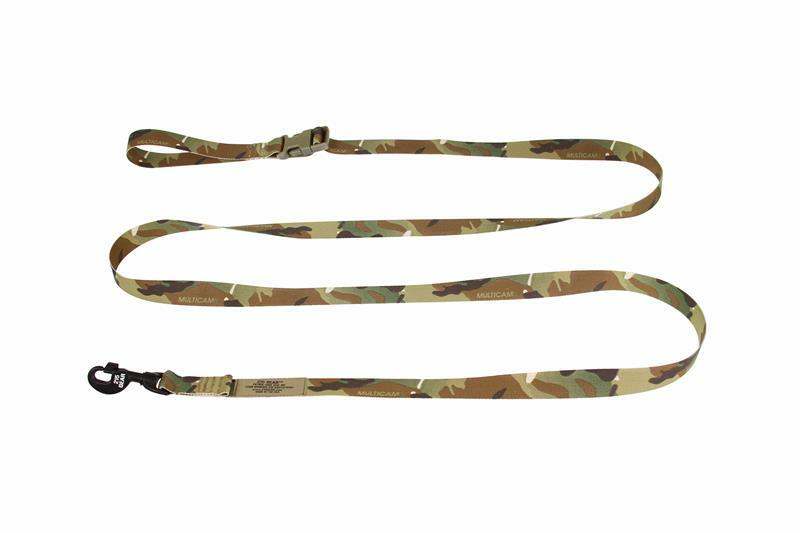 This is designed as a lightweight hands-free patrol line that keeps your hands off the leash and on your gun. 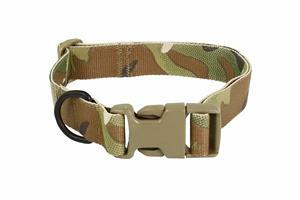 Sliding side release hardware allows the line to clip on your gear or waist. 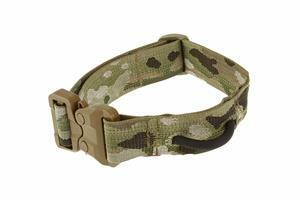 The exclusive 215 Gear™ snap has an anodized aluminum snap on the K9 end. 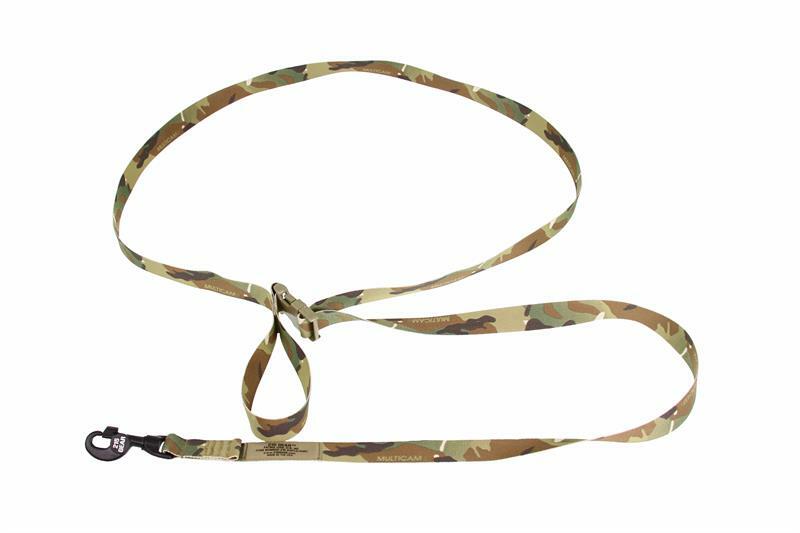 Made with high quality Mil-Spec materials.